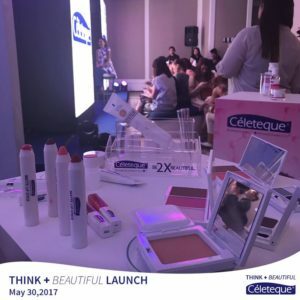 Celeteque's #ThinkPlusBeautiful Unleashes the "Wonder Woman" in Us. So I’ve recently watched Wonder Woman and it is the most (insert DC OST here) BADASS comic film I’ve seen so far. Gal is just perf and the way she gave life to the demigod’s character is simply remarkable! 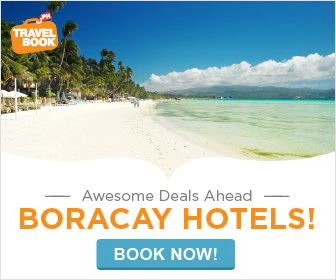 Sobra! I was inspired both by Diana’s journey and Gal’s amazing stunts that I thought I should be like any of them (both if possible). Haha! 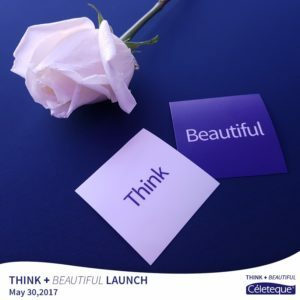 The film also reminded me of Celeteque’s newest campaign #ThinkBlueBeautiful. As a woman, I felt a swell of relief that Wonder Woman’s character is such a legit sparkplug, a lady full of class, poise and grace but also stamped with great courage and wisdom. 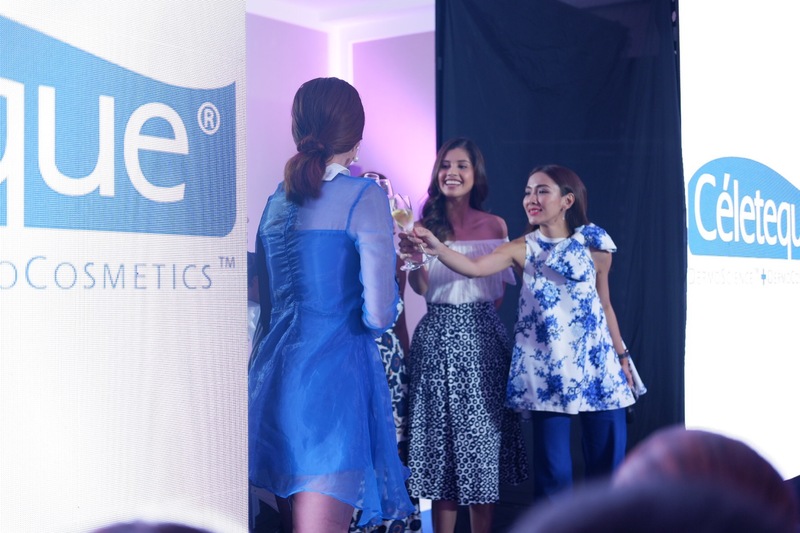 Same with Celeteque’s newest ambassadresses Shamcey Supsup, Ian Banzon and Marie Lozano. 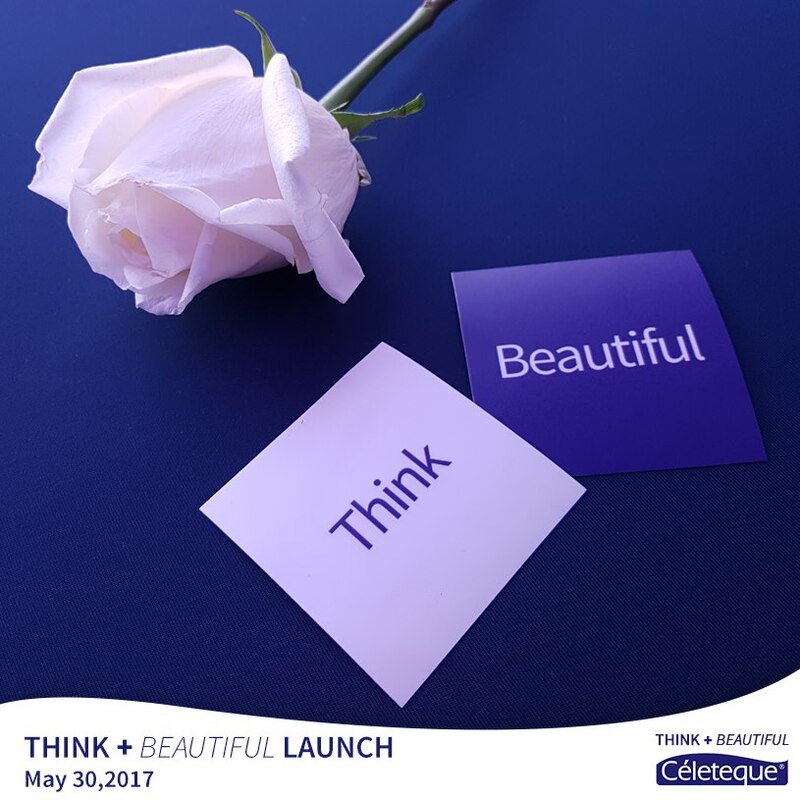 #ThinkPlusBeautiful is about celebrating womanhood. 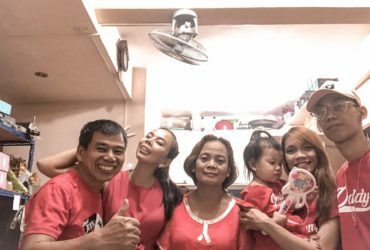 We know that we, women, have always been stereotyped as weak and people think that while we can be beautiful, we cannot be brainy or vice versa. 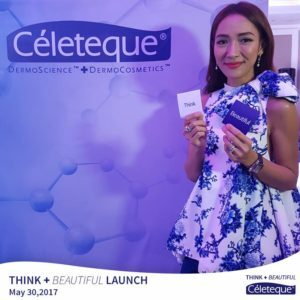 Celeteque breaks that barrier by proving that women can be both beautiful and smart and of course, strong. Now, the decision to embrace our intelligence and beauty all boils down to the choices we make, and in choosing a product that would help make us look better, it’s always a great idea to make intelligent and informed choices whenever and wherever we are. They say, real beauty starts with the skin and while there are many other brands in the market, there are only few of them which we can really trust. Celeteque is definitely one of them. Celeteque’s skincare line is formulated by health experts and guaranteed hypoallergenic and safe for everyday use. 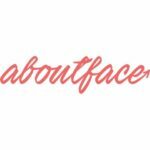 Any intelligent woman knows that aesthetic results aren’t worth it if products seek to damage her skin further: she’s out to find a brand that cares about her skin health, just as much as how beautiful her skin looks. 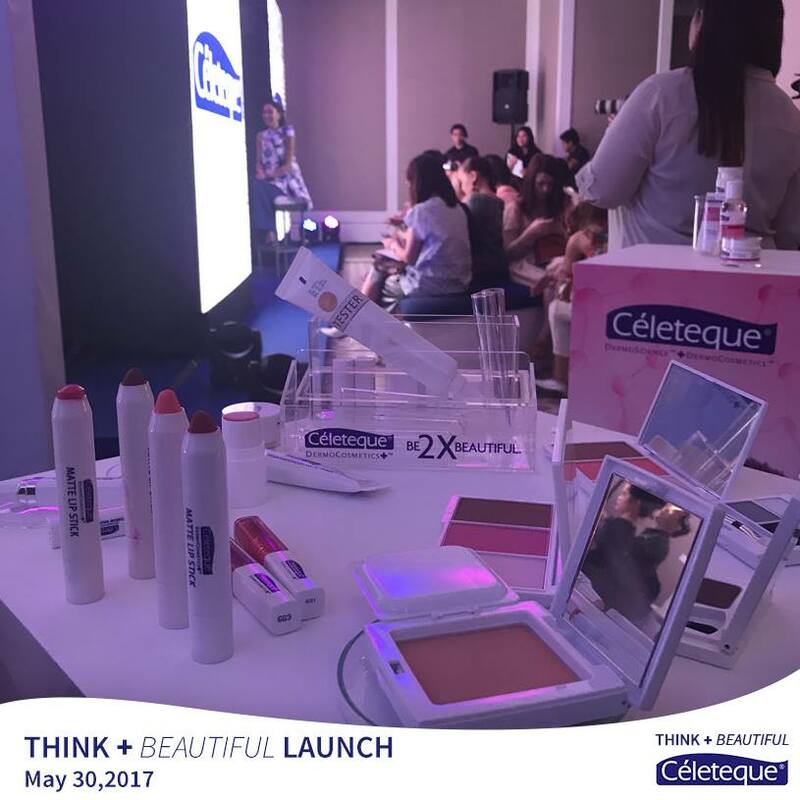 And did you know that Celeteque has its own makeup line too? 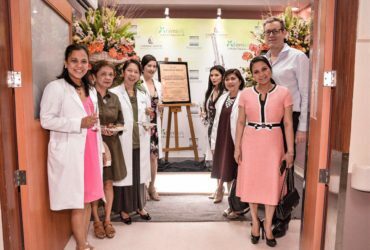 Using science to produce clinically proven results and co-created with dermatologists, the Céleteque DermoCosmetics make up lines cover a wide range of products that improve plus beautify the skin: Hydration, Advanced Anti-Aging, Sun Care, Acne Solutions, Brightening, Sun Care, Hair & Scalp Care, and Everyday Cosmetics. 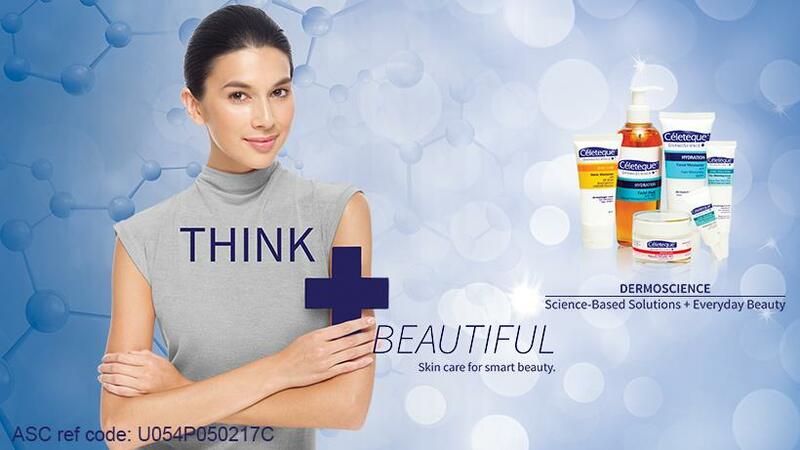 With skin care and cosmetics smart enough to match every woman’s brilliance, Céleteque is skin care for smart beauty. So now we know that Gal’s wit must be something that is genetic but the beauty of her skin is definitely something she has worked hard for and that’s definitely beauty and intelligence formed into one. 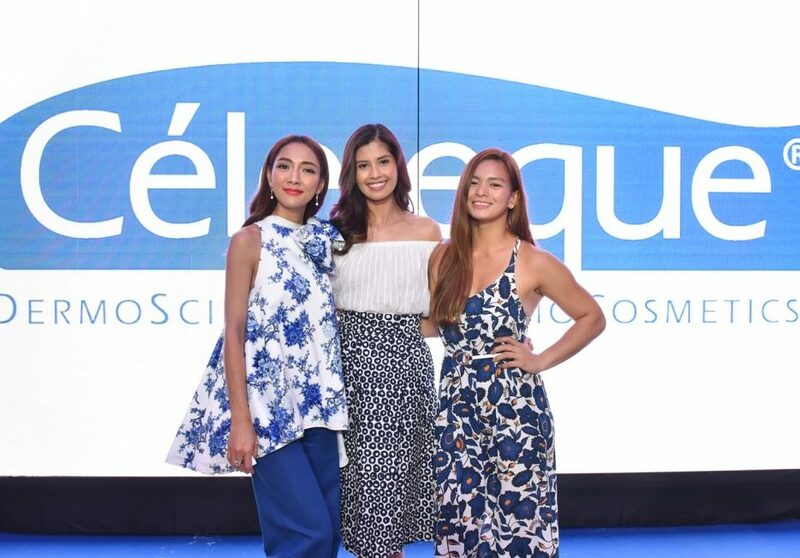 Céleteque, on the other hand, chose three “Filipina wonder women” to represent their #ThinkPlusBeauty campaign: beauty queen Shamcey Supsup, who even prior to her pageant title is also an accomplished licensed architect and a board exam topnotcher; doctor Ian Banzon who aside from her medical career is also a national athlete for Water Polo, a CrossFit enthusiast and triathlete, and news correspondent Marie Lozano, who aside from her career in journalism is a veritable staple in fashion and beauty “best” lists. Yes — it’s impossible not to feel a sense of pride over the first female-led superhero flick. 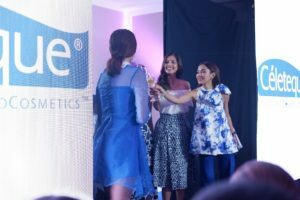 At the same time, it’s also impossible not to be inspired with Celeteque’s newest faces not just because they’re pretty, but also because they are wise and strong. To wit, to #ThinkPlusBeautiful is to use intelligence in one’s beauty choices and to unleash the wonder woman is us. 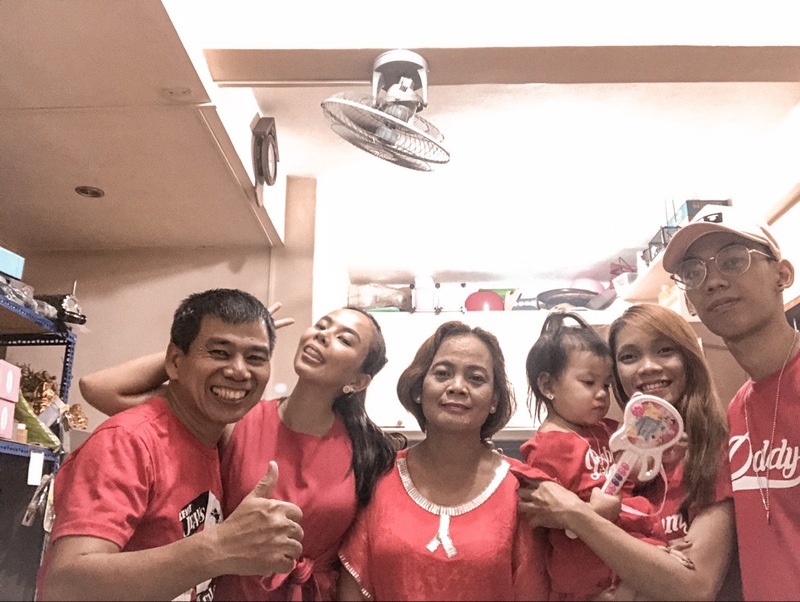 We may come from different fields, different backgrounds, different worlds – but our goal is to show that beauty and intelligence can come in one total package and we always choose to have both. For more details check out Celeteque’s Facebook page here. I love Gal Gadot! super ganda nung Wonder Woman po! 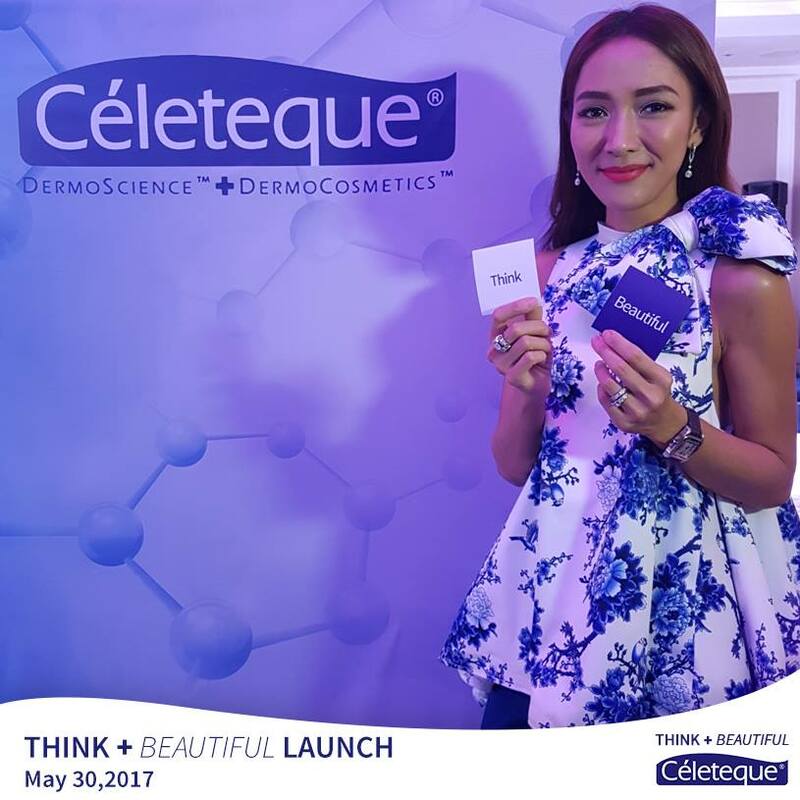 Celeteque really is the product for me that helps me bring out the beautiful na natatago ko. for skin care, Celeteque tlga pinagkakatiwalaan ko for 3 years na.